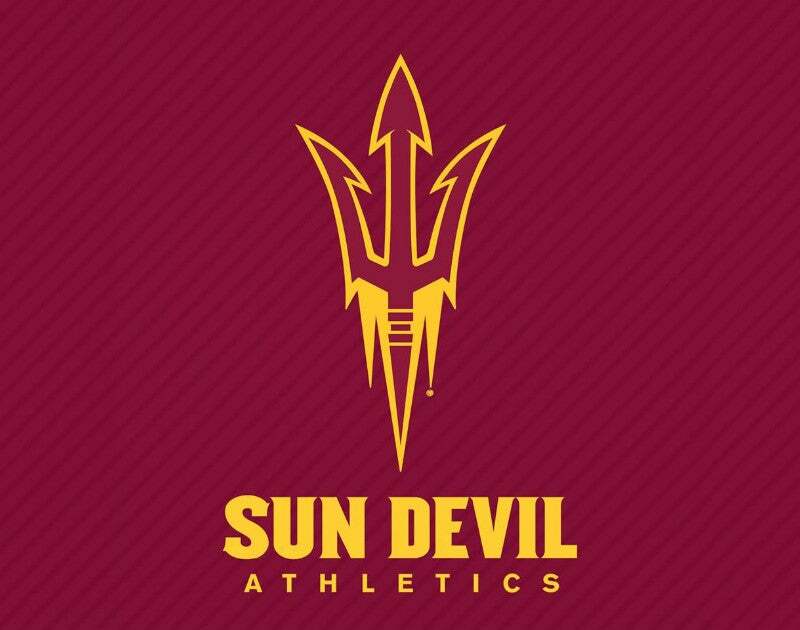 Sun Devil Hockey announced game two against Boston College on Saturday, Jan. 5 will be played at Gila River Arena in Glendale and aired live on the Pac-12 Networks. Tickets for the game can be purchased by calling the Arizona Coyotes at 480-563-PUCK (7825) or via the buy tickets link on this page. The meeting with Boston College is the second in ASU's tenure, as the Sun Devils traveled to Chestnut Hill in November of 2016. It featured a 3-1 empty-net loss against the then-No. 3 Eagles.